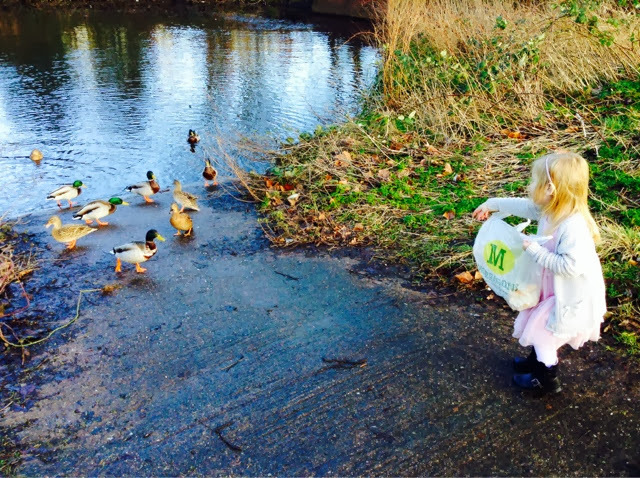 Love this action shot of my girl feeding the ducks. Alas wish I had chosen a more glamorous plastic bag ha ha! Now will be carrying sophisticated shopping bags with me at all time in case of photo opportunity. Lesson learnt.